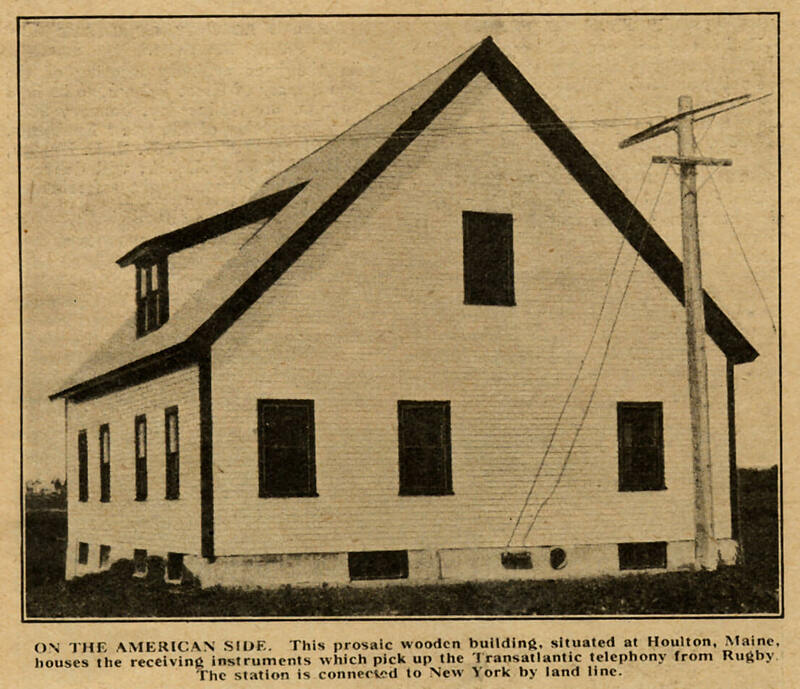 When the telephony radio signal from Rugby arrived at the Houlton Receiving Station in Maine, USA it still had quite a way to go, continuing its journey to New York by landline. 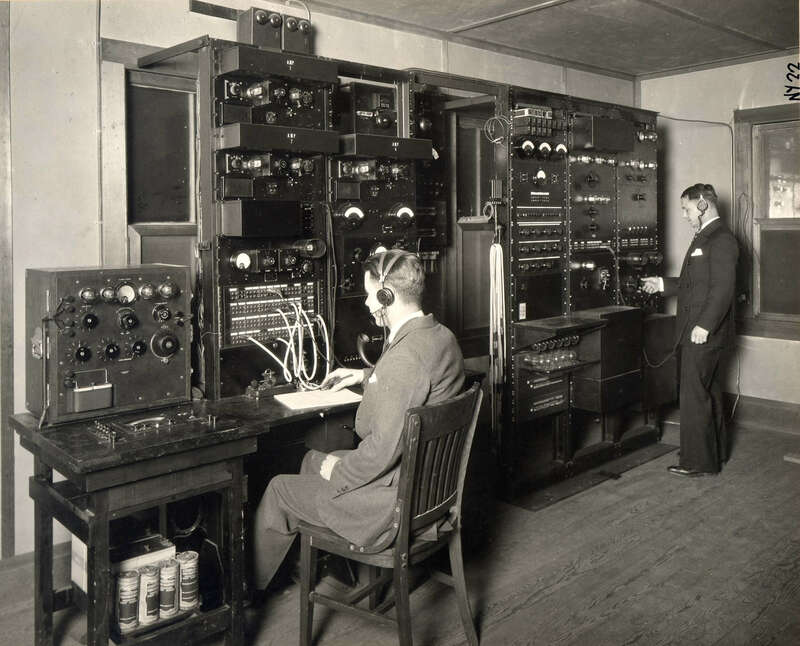 The return signal was transmitted from Rocky Point Transmitting Station on Long Island, east of New York City to Wroughton Receiving Station near Swindon, and then by landline back to London. Distance was not the only issue. Atmospheric conditions made the call quality somewhat unreliable. As the atmospheric issues in the North American direction were found to be much less of a problem in Scotland, a new Receiving Station was quickly developed at Cupar (near Dundee) and this station took over the service later in 1927. Our Houlton newsletter will keep you up to date on everything from our heritage project, local events, Dollman Farm and our visitor centre and café, as well as progress on the development.